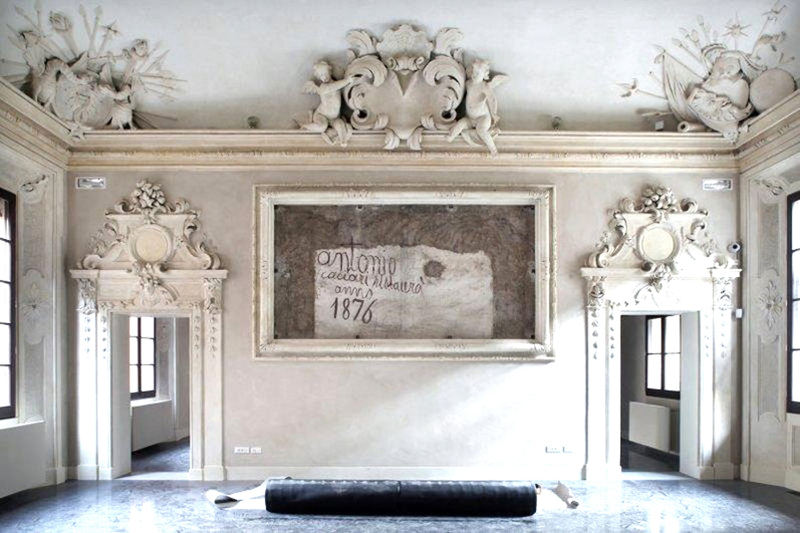 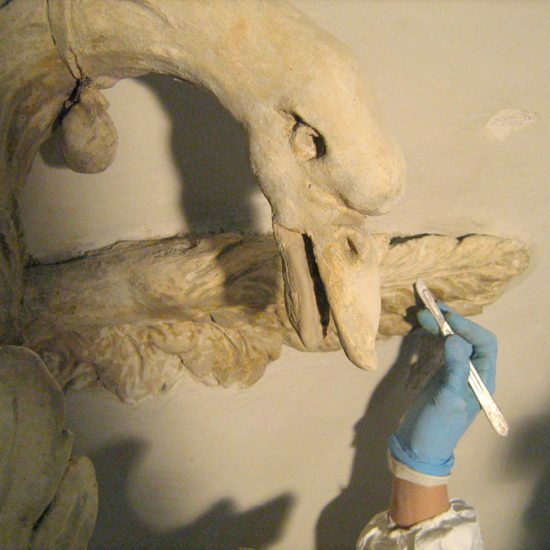 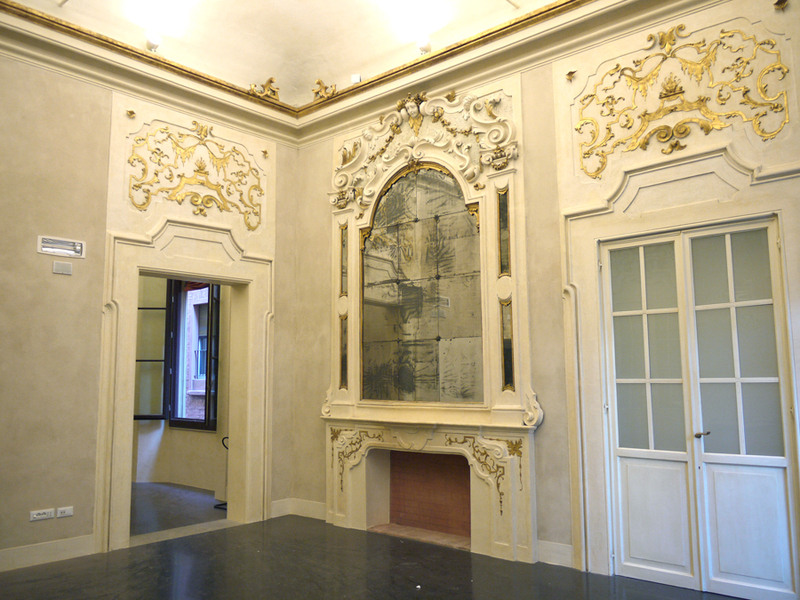 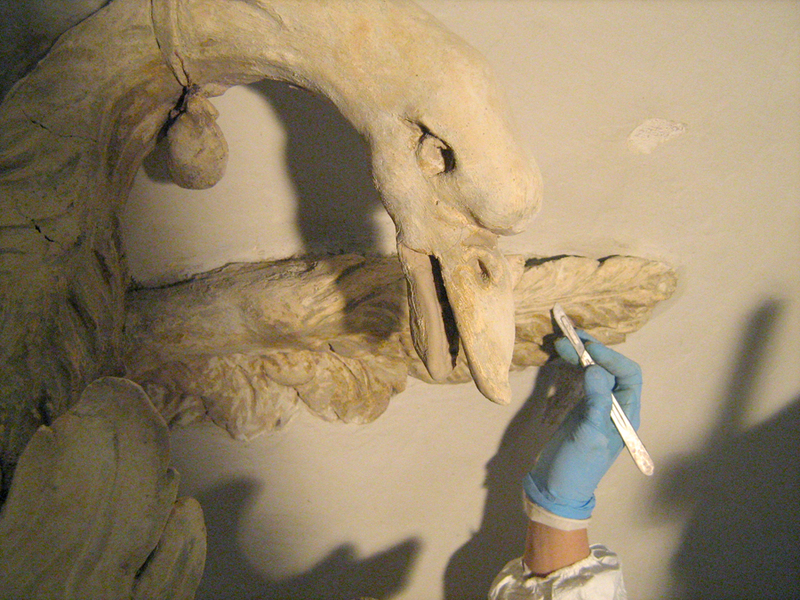 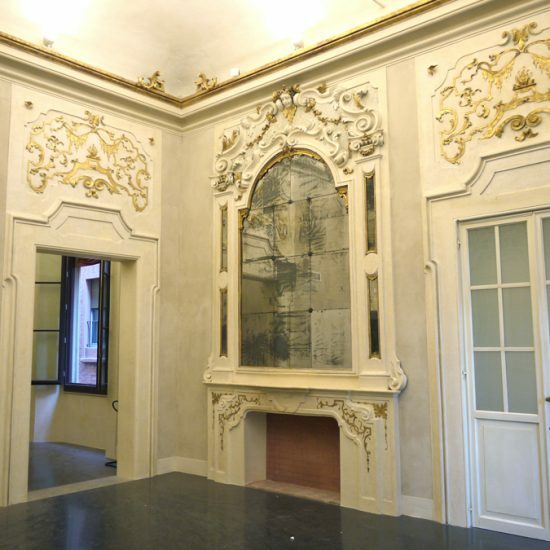 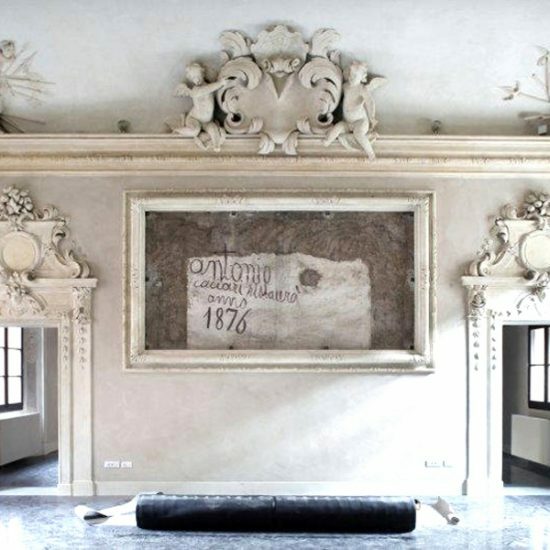 The restoration work on Palazzo Pepoli Vecchio, situated at 8-10, Via Castiglione, was carried out as part of the restoration plan of the building, which has become the location for the Museum of the City of Bologna and part of the Genus Bononiae – Museums in the City museum tour, supported by the Fondazione Cassa di Risparmio in Bologna – Museo della Città di Bologna s.r.l. 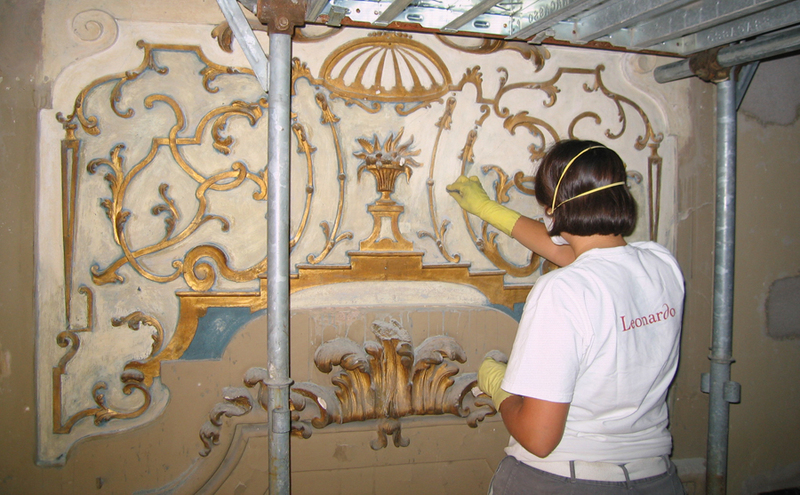 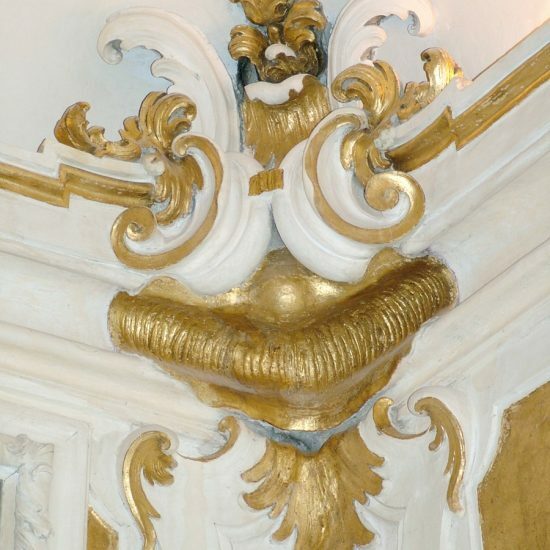 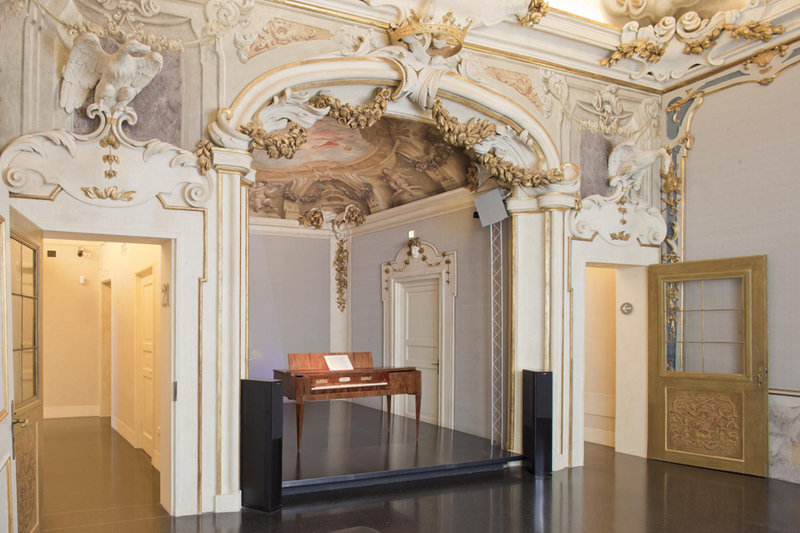 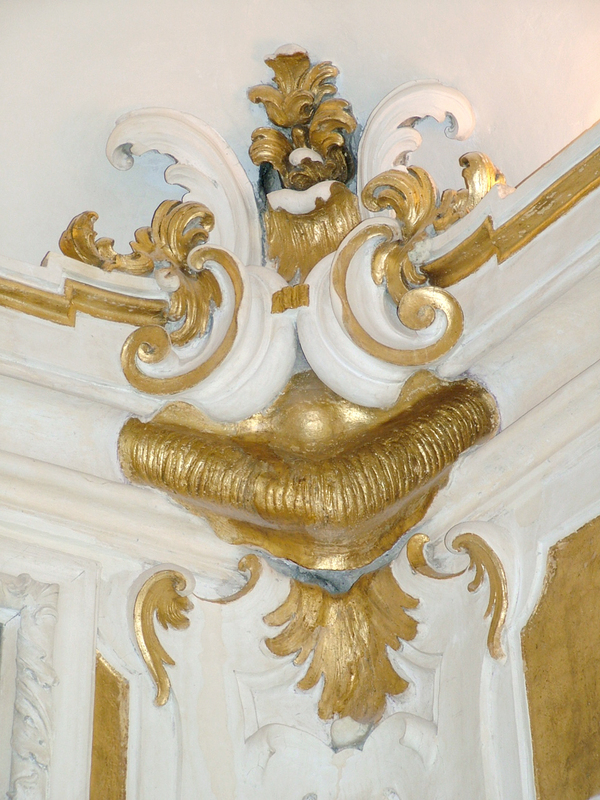 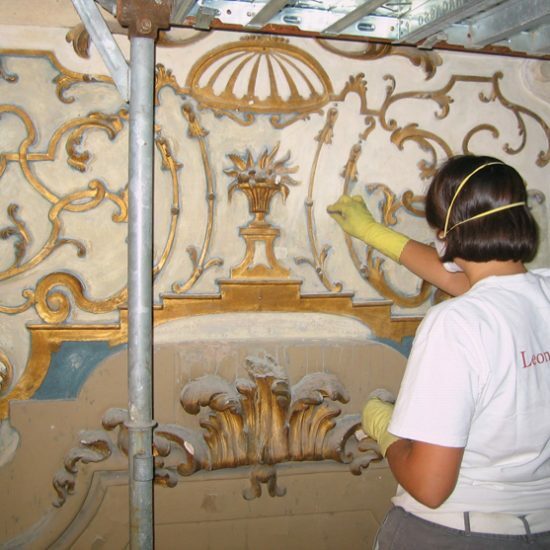 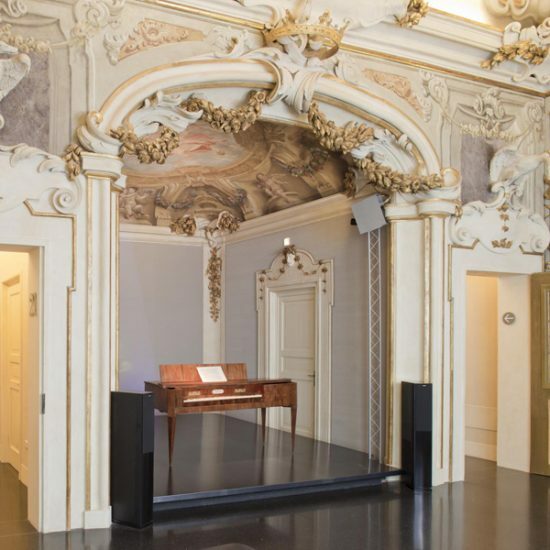 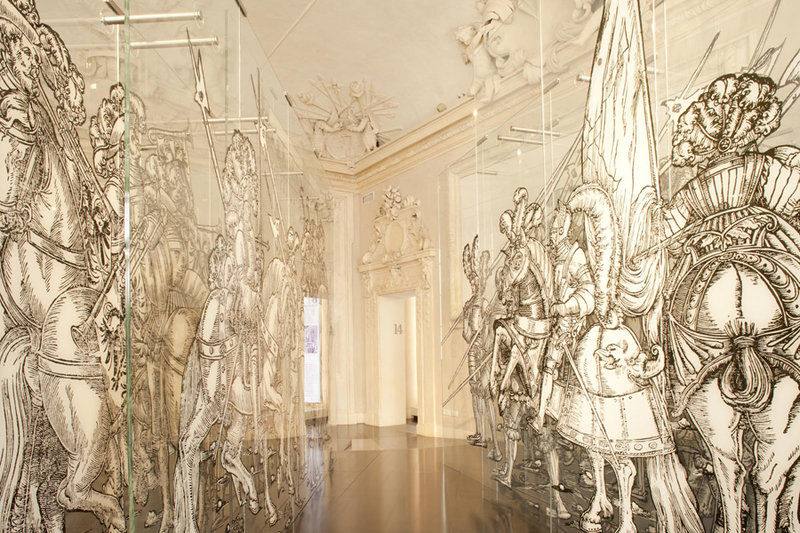 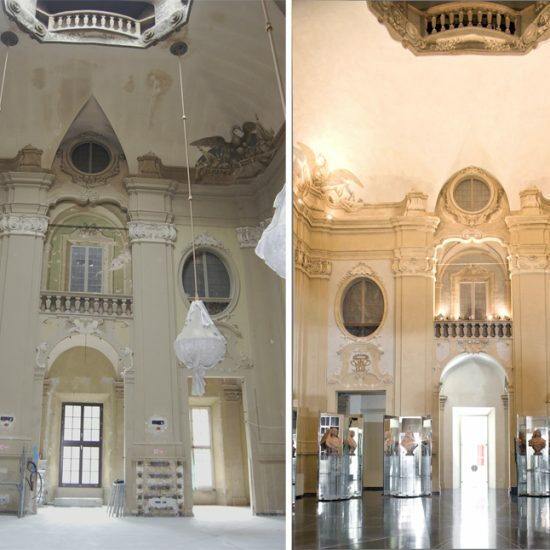 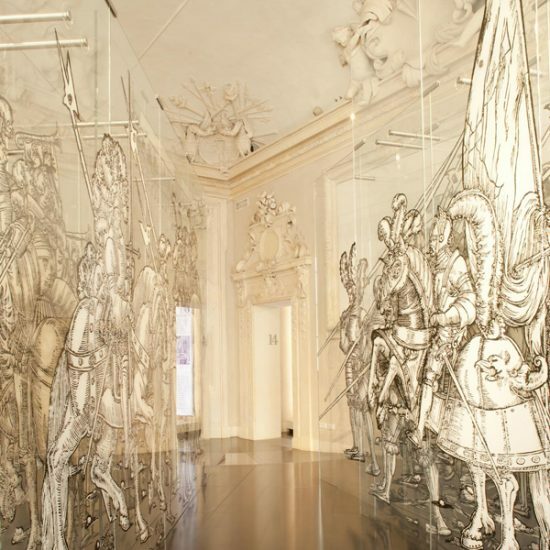 The restoration looked specifically at the spaces on the ground floor and first floor of the building and dealt with the decorative furnishings in stucco and the ceiling paintings of some first floor areas. 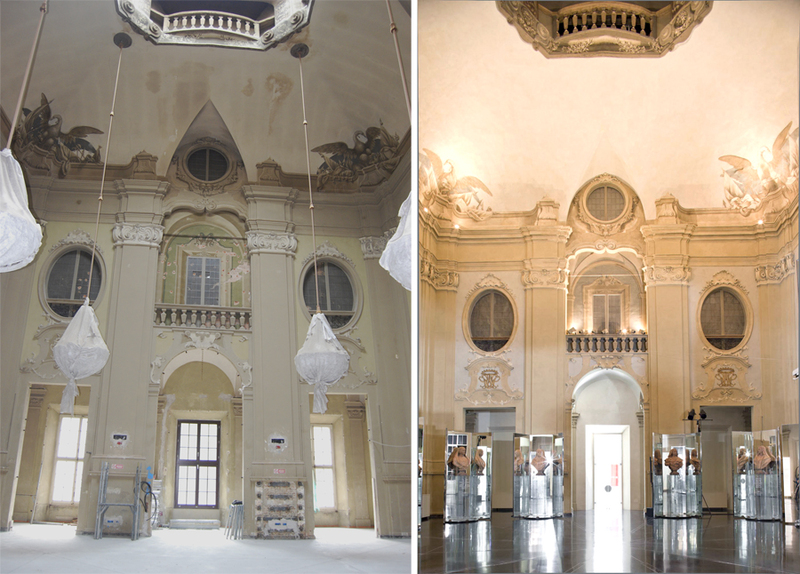 Furthermore, the restoration of the great Salone delle Feste was executed, a space situated in the centre of the first floor to the Via Castiglione side, which continued all the way up to the roof level of the building; the restoration also involved the paintings on the vaults and walls and the stucco elements (on the capitals and bases of the pilasters) in the room itself.